Well everyone is gearing up for GeoWoodstock XII in which geocachers invade an area for one of the largest geocaching events of the year. With that being said, How do you plan the geocaches you are going to try and get while attending a large event like GeoWoodstock and what about all those possibilites on the way there and back? Tonight the Geocaching Podcast gang ponder such quandries and more. 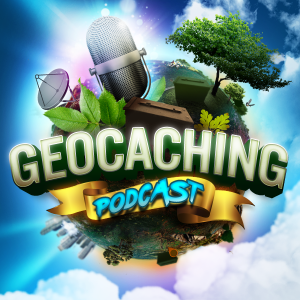 We meet up weekly on Wednesdays at 9:30 PM ET at www.geocachingpodcast.com/live where you can watch the live YouTube feed as we record and also join our chat room. Enjoy the show and be safe out there!